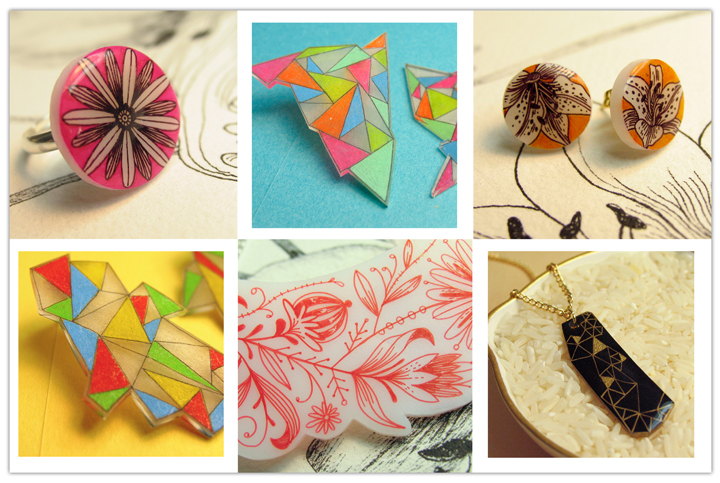 My etsy shop is now updated with all sorts of jewelries. Rings, earrings, pins and necklaces! I'm getting lots of looks and likes, but no buys. Any tips for breaking through the etsy surface?